, June 13, 2018 — EUGENE, Ore. (June 13, 2018) — Nearly 100 local job seekers got a fresh perspective into Eugene tech industry jobs at the Not Your Average Tech Jobs event, held downtown on Tuesday, June 5th. Local technology hiring professionals were on hand to help job seekers better understand what it takes to qualify for non-traditional tech roles. With tech companies continuing to become job creators in Eugene, community partners from a variety of organizations felt it was important to shine some light on often overlooked positions that are necessary for most tech companies. By encouraging local talent to approach non-traditional tech roles with a different mindset, companies can cultivate the current workforce and not have to rely on talent from out of the area. Many of those in attendance challenged the panelists with relevant questions and were impressed with the value they received in the responses. This event was the first in a series designed to help bridge the gap between skills needed in the local tech workforce and interested job seekers. A follow-up event this fall will feature roles at the opposite end of the spectrum: highly specialized technical jobs. It’s never too late to make a change – Those unable to make it to the event can still benefit from the content. 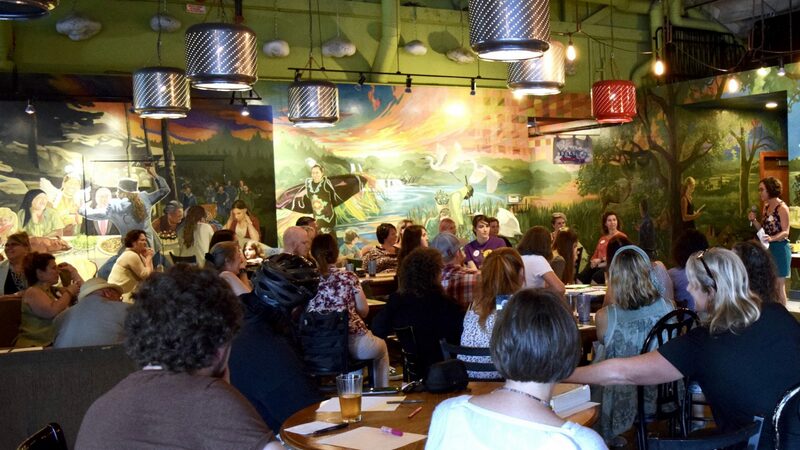 Thanks to support from the Mozilla Gigabit Community Fund and the City of Eugene, and staying true to their mission to provide access to resources, Redefining Women in Tech live-streamed the event. The recording can be viewed at bit.ly/nyatechjobsvideo. Local technology hiring professionals provide necessary insights:Featured panelists for Not Your Average Tech Jobs included Cicely Coleman (PacificSource Health Plans), Tina Cruz (Pipeworks Studio), and Celeste Marshall (IDX Broker). They fielded questions by facilitator Liz Martin (CBT Nuggets) and offered insight into how to build high-value skills, get connected to the local tech community, and make it past the initial job application screening process. Community partners work together to solve socio-economic issues – Not Your Average Tech Jobs was organized in partnership by Redefining Women in Tech and Technology Association of Oregon and sponsored by Lane Workforce Partnership, RAIN Eugene, XS Media, CBT Nuggets, and Eugene Chamber of Commerce. Community partners WorkSource Lane, Elevate Lane County, and Apprenti were on hand to offer participants more information about local jobs, internships, and apprenticeships. Redefining Women in Tech is an organization of professionals and students emphasizing creativity and openness with technology, providing an open and welcoming environment, tangible resources and targeted events. 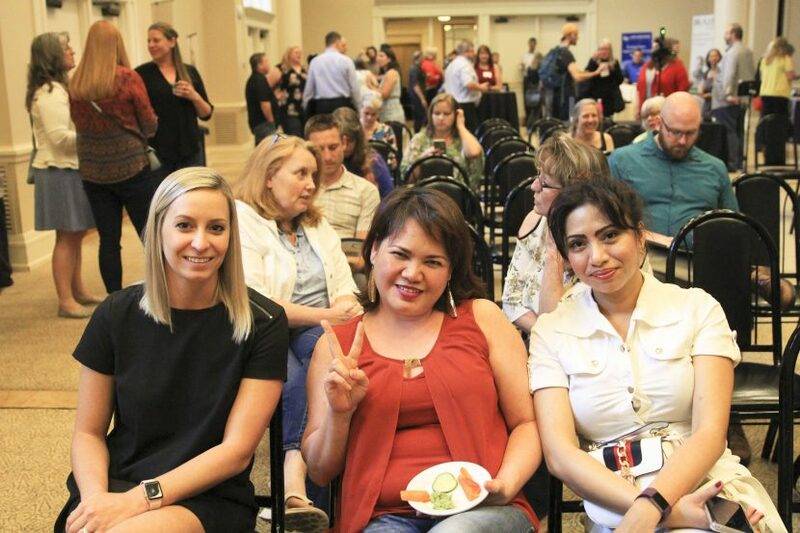 Founded in Eugene, Oregon, RWIT is dedicated to supporting the needs of women in technology careers while helping businesses diversify their workforce by engaging members through community and key corporate partnerships.